We’ve partnered with several passionate organizations to thank your volunteers for serving in their community. They can earn free ebooks and gift certificates for meals, shops, and more. 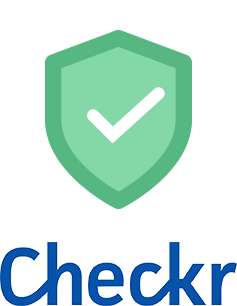 We have a built-in background check system with Checkr, one of the most trusted companies working with thousands of organizations like Uber and Zillow. 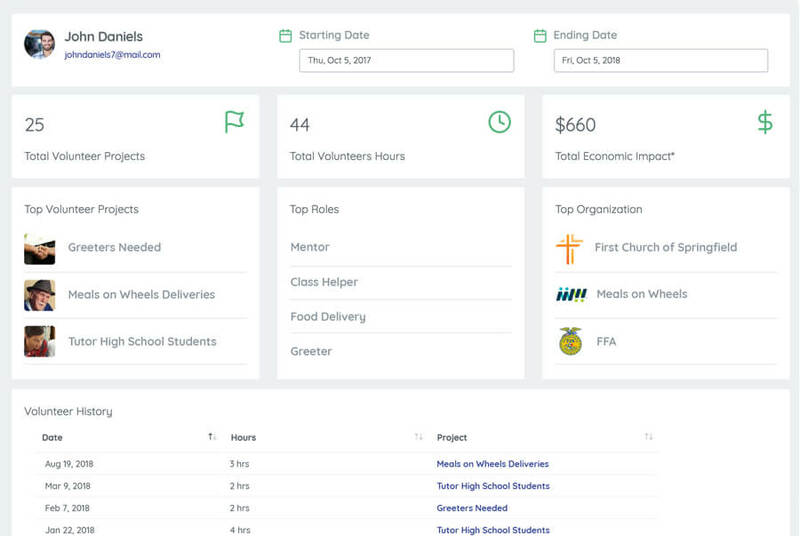 Whether it’s for students to graduate or complete their honor society requirements, our built-in volunteer resume collects all your service hours and shows how you’re making a difference.